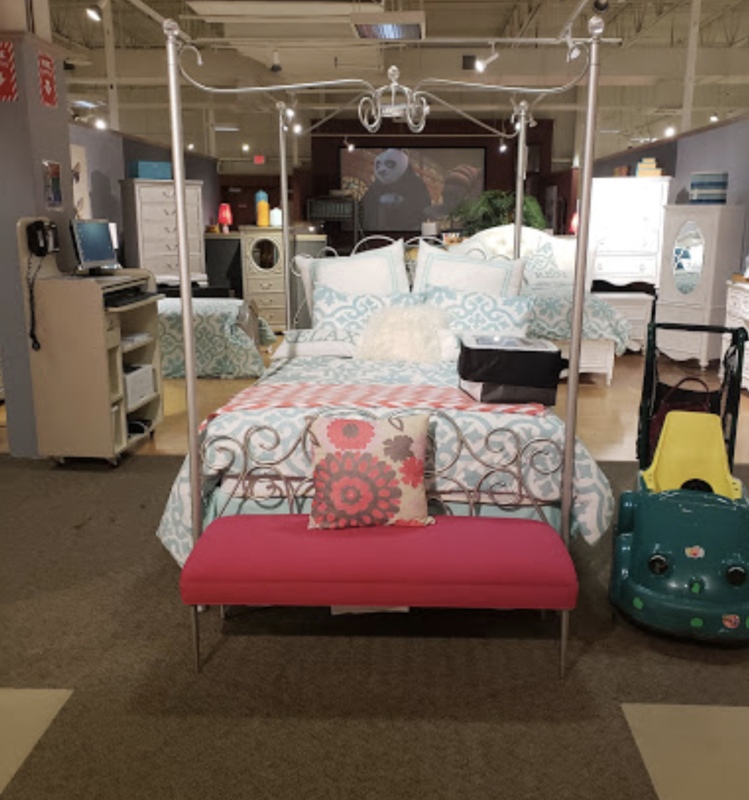 Cardi’s Furniture & Mattresses Store North Dartmouth MA. Cardi’s Furniture is a successful retailer store which dates back to 1901. When Dominic and Rosa Cardi left a little Italian town and came to America to pursue their dreams. Shortly after, they opened the first general store called Cardi’s Furniture. As the years went by, the son of Rosa and Cardi further developed this business and expanded the company by adding appliances and carpeting. Today, Cardi’s Furniture has in total of 100 years of excellent service experience. 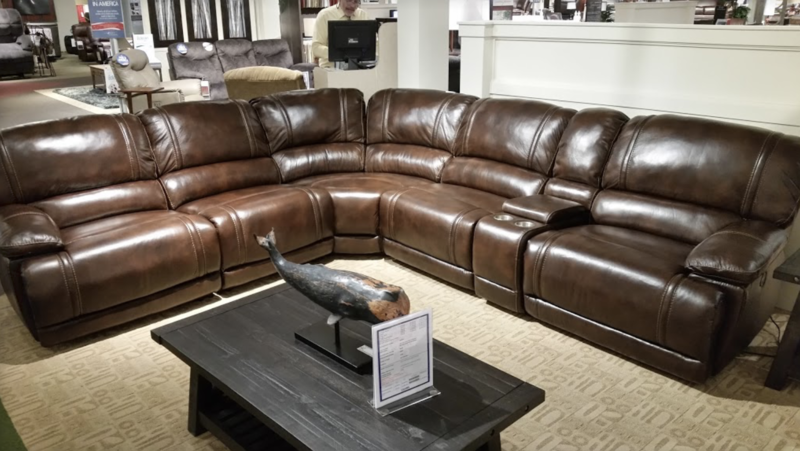 Cardi’s Furniture is happy to provide their customers with an extensive choice of furniture pieces, with unparalleled customer service and the best prices in the market. The philosophy used within the company in order to provide an excellent customer service is called NIROPE. NIROPE was born when three brothers (grandchildren of the founders) received a gift from their grandparents. The were gifted a rowboat, and this was a symbol of hard work whenever you want to achieve something in your life. The rowboat was therefore named in accordance to the brothers names NI standing for Nick, RO standing for Ron and PE standing for PETE. Nowadays, NIROPE helps to describe in one word the shopping experience at Cardi’s Furniture. You will experience the largest selection, at the best prices with the best customer service! 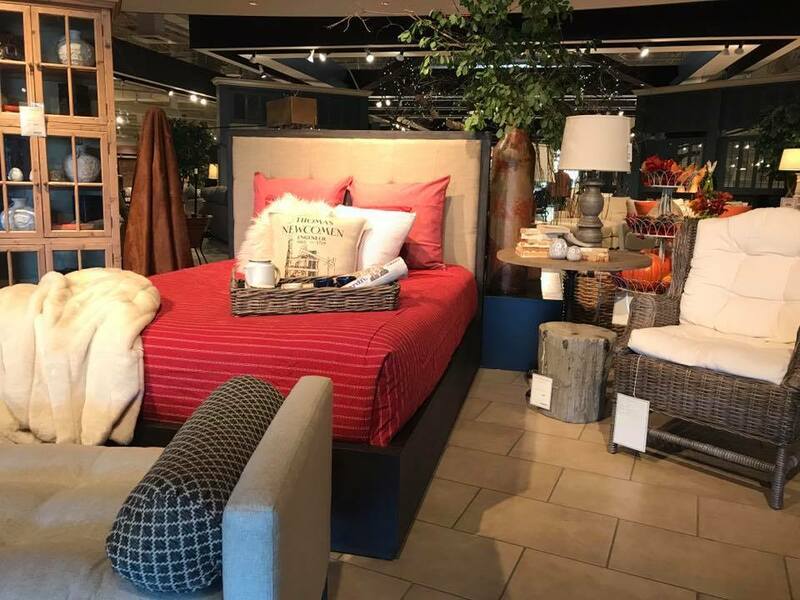 Cardi’s Furniture has more than 20 retail stores around the United States of America. One of which is located in North Dartmouth, Massachusetts. 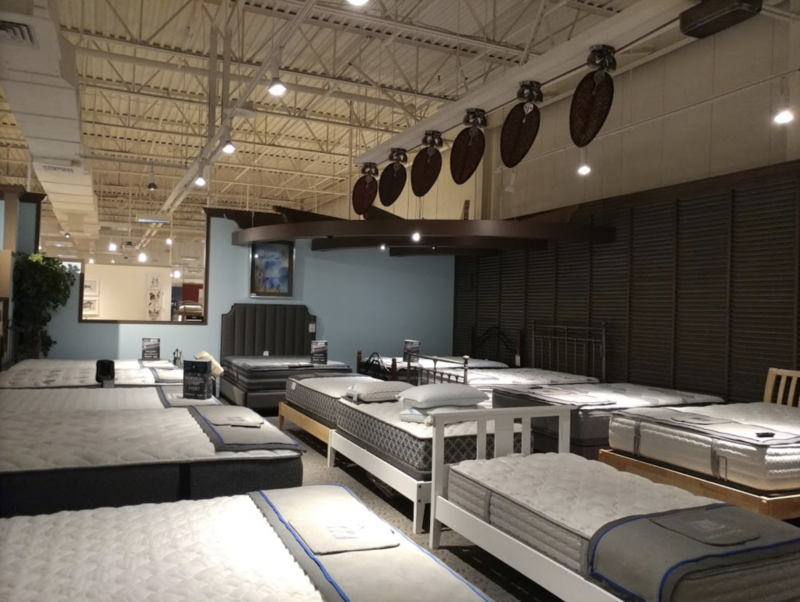 Cardi’s Furniture offers an extensive selection of home furniture, one of them being mattresses for your bedroom. In fact, the latex mattresses sold at Cardi’s Furniture are with Vita Talalay inside. Vita Talalay produces 100 percent natural latex mattresses, latex mattress toppers and latex pillows. It is the best organic material for your health, environment and a good night’s sleep! Shop for a Vita Talalay natural latex mattress at Cardi’s Furniture.